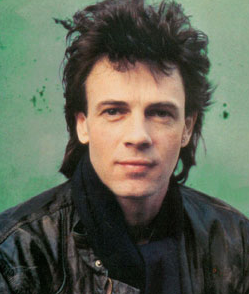 61-year-old Rick Springfield went and got himself a DUI this weekend according to reports from TMZ. The singer was pulled over by the L.A. County Sheriff’s Dept. at about 8 PM, the cops smelled the booze on his breath, made him take the sobriety tests, which he failed and they arrested him for DUI. He registered at .10 BAC, so he was barely over the legal limit of .08. But that’s enough to get busted. Springfield was booked and then later released on $5,000 bail. Waiting for the mugshot, you know it’s gonna be hot….. Poll: Who’s Voting For Barack Obama in 2012?